View Profile What was that obnoxious buzz? Nerd Alert – If nerdy stuff bores you, stop reading now. Remember the high school days when some cars had a loud obnoxious buzz or hum whenever the radio was turned on? And why did only some cars produce that weird noise? Those of us who drove jalopies, and older sedans driven by our parents seemed to be the noisy ones. 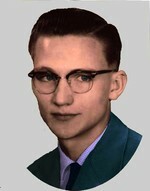 During the fifties and sixties, radios were not standard equipment in cars. The radios in the cars that were fitted with them had only AM Radio. FM didn’t appear in cars until the late sixties and then only in the more expensive cars. 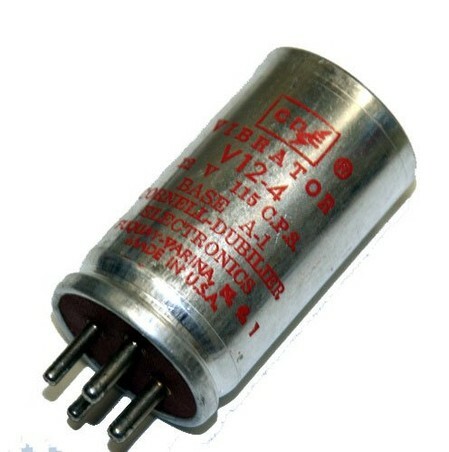 Car radios had vacuum tubes that required from 150 to 350 Volts to operate. Cars had 6 Volt batteries until the late 50’s when they switched to 12 Volt systems. 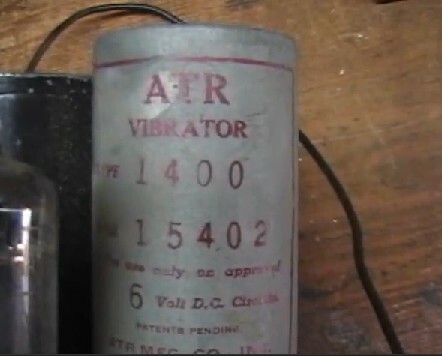 In order to get the necessary high voltage from a 6 volt battery, cars had vibrators that would interrupt the power to the radio transformer 115 times every second. Transformers cannot work on DC, but can’t tell the difference between AC and pulsating DC. Vibrators would make a loud buzzing or humming sound. The radio tubes took from 25 seconds to 3 minutes to warm up sufficiently to start operating. That is why the music didn’t start for a while. In the late fifties, low power signal processing tubes were designed that could work with only 12 Volts on the Anode. These were used for RF, IF, Detector, and Audio amplifier functions. Then they used Power Transistors to drive the speakers. Gone was the obnoxious buzz and the warm-up time was greatly reduced. By 1959 most American cars were equipped with these hybrid radios. So by the time we graduated, some of our classmates had moved beyond the noisy driving.